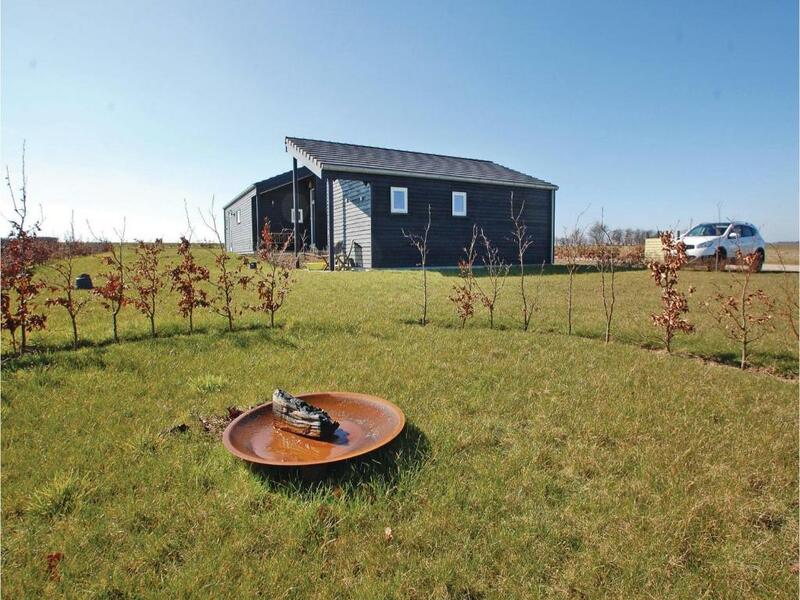 Holiday home Haderslev 23 is located in Flovt. 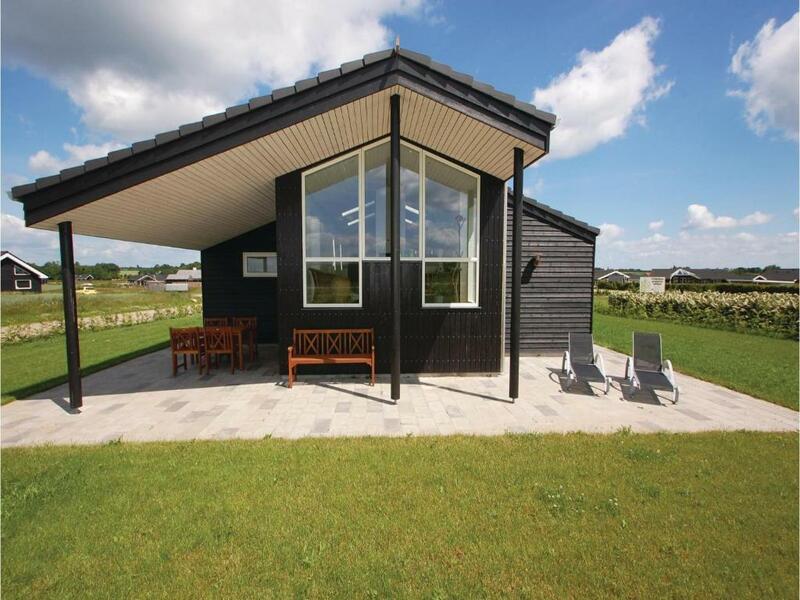 The 5-star holiday home features sea views and is 29 mi from Kolding. 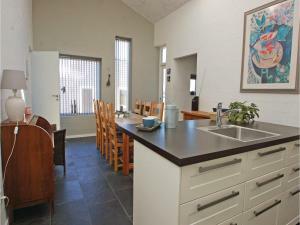 The holiday home has 3 bedrooms, a TV and a fully equipped kitchen that provides guests with a dishwasher. Haderslev is 9.3 mi from Holiday home Haderslev 23. Sønderborg Airport is 53 mi from the property. When would you like to stay at Holiday home Haderslev 23? 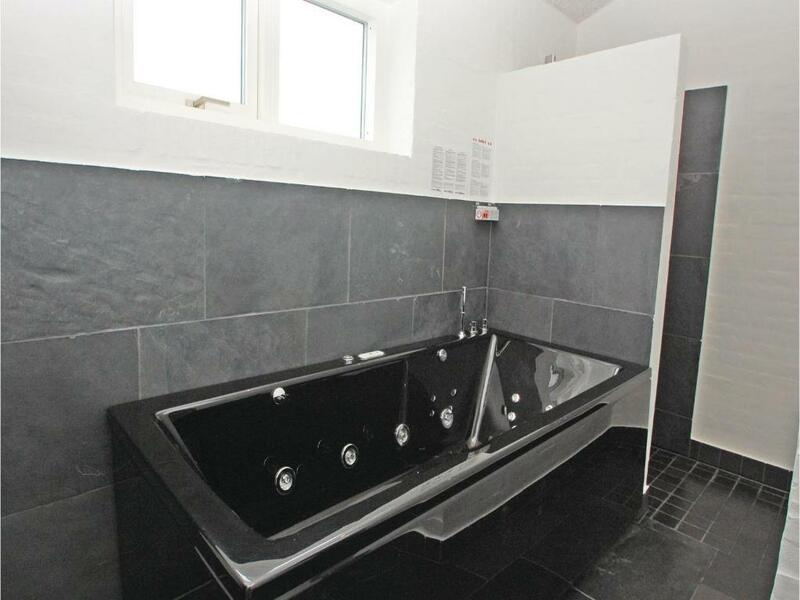 This holiday home has a fireplace, CD player and dishwasher. 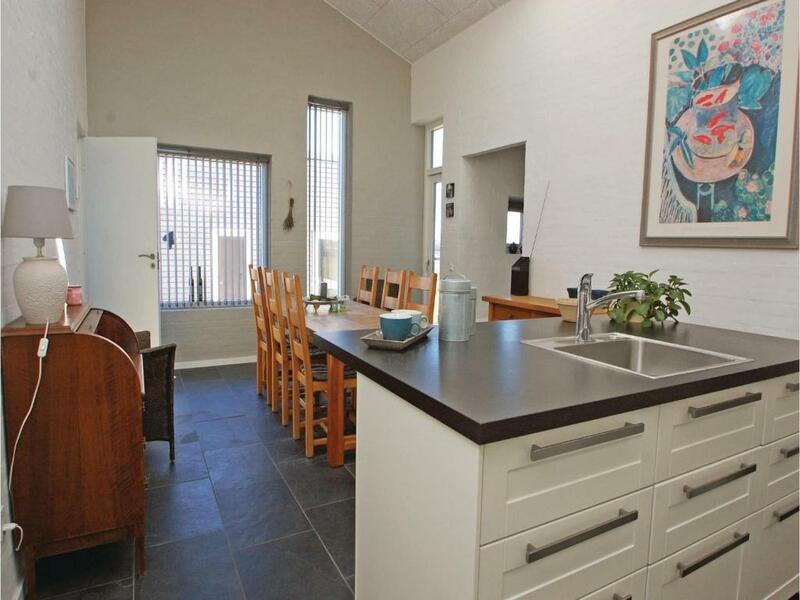 This cosy house built in 2014 is located in the holiday home area on the Flovt Beach. The nicely decorated cottage has sunlit rooms for guests. 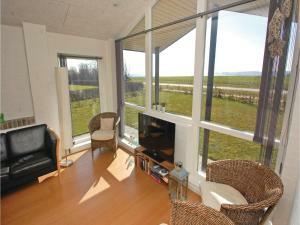 From the living room enjoy fantastic views of the open fields and the glistening sea at a distance. The larger bathrooms have jacuzzi and sauna. Enjoy sunbathing on the lovely terraces around this beautiful home. 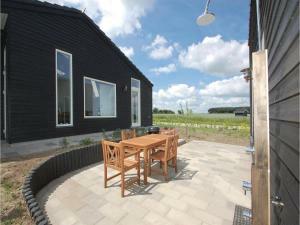 This holiday home is the best starting point for sightseeing trips. In Flovt, explore the lush green valleys, forests and fjords of the Little Belt region. This is a fantastic family-friendly resort area. The ancient district of Haderslev is truly attractive, and dominated by a beautiful cathedral. Stroll by the Haderslev Dampark situated in the city centre. Also enjoy strolling in Aabenraa, a cosy south Jutland town with cobblestones and unique house doors. The Gråsten Castle, which is the royal family's summer residence, is located further south. From there it leads to beautiful places like the Sønderborg, the Flensburg Fjord, and the island of Als which are really worth a visit. 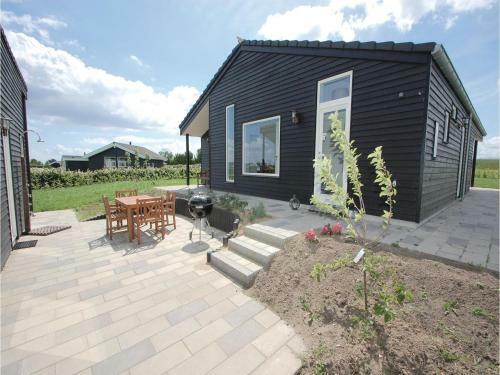 House Rules Holiday home Haderslev 23 takes special requests – add in the next step! Holiday home Haderslev 23 accepts these cards and reserves the right to temporarily hold an amount prior to arrival. We need at least 5 reviews before we can calculate a review score. If you book and review your stay, you can help Holiday home Haderslev 23 meet this goal.